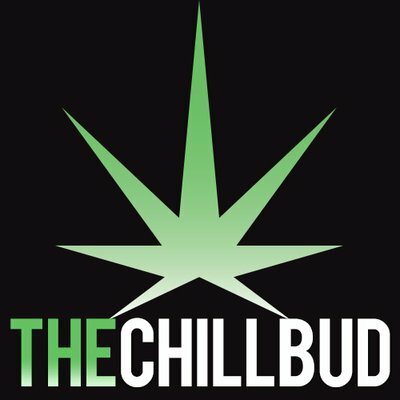 The Hydrology9 from Cloudious9 is a dry herb compatible, portable vaporizer that can provide up to 1 hour of usage on a single charge. Manufactured in China, this product comes with a 2 year warranty for the materials and workmanship. "After reviewing vapes regularly, you start to feel like they are all pretty much the same. 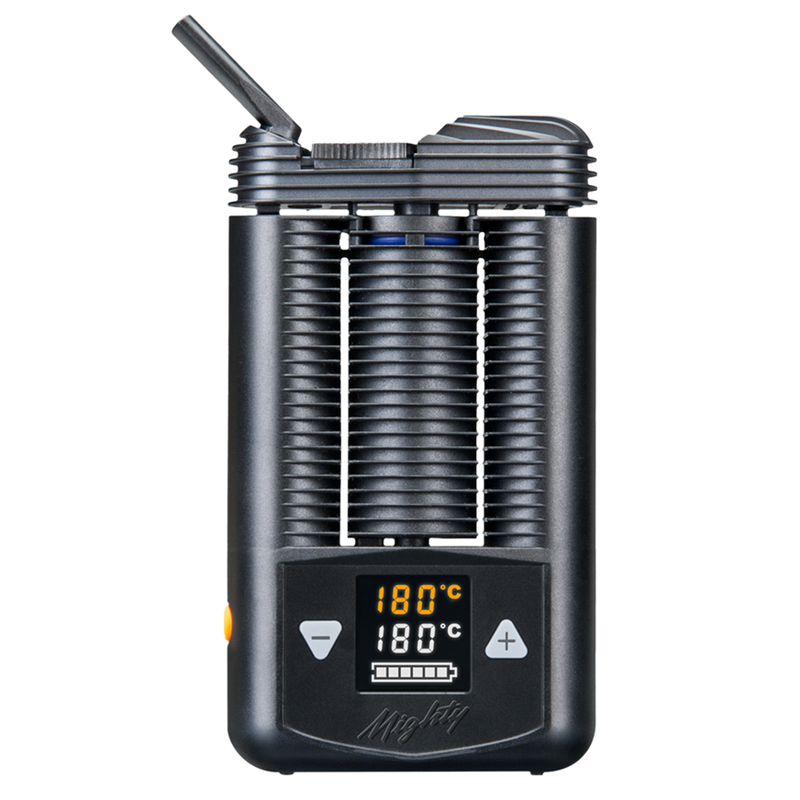 The Hydrology9 shatters this misconception with its refreshingly new concept of mixing a vaporizer with the best features of a bong. The result: a truly unique and rewarding vape experience unlike any other. 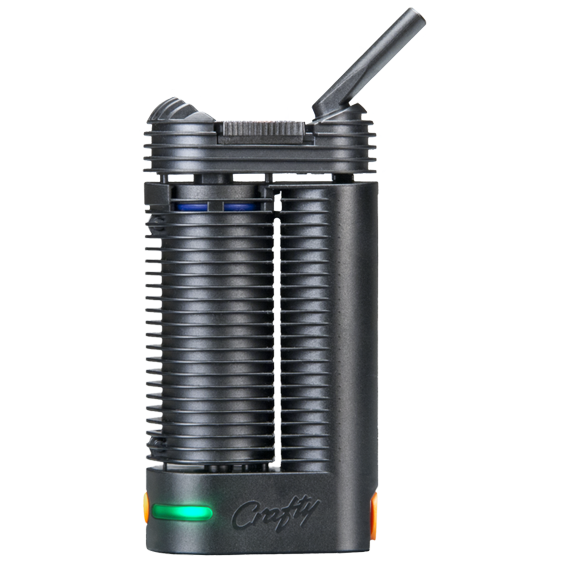 Reminiscent of the days of lava lights, this nifty hand-held vaporizer produces extremely smooth vapor draws, is very efficient, and the LEDs light up the water making it a fun device to use as well. However, it's large size, heavy weight, and water-requirement makes the Hydrology9 less than ideal for vaping on the go; because of this, I think of it more as a desktop vaporizer than as a portable vaporizer." 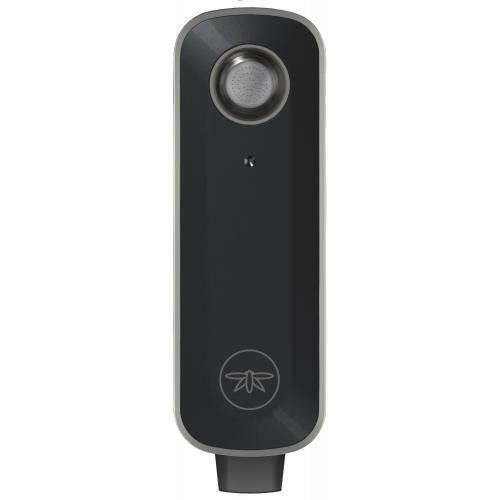 "Despite being categorized as a portable vaporizer, this device isn’t something you'll be able to throw in your pocket, due to its size, weight, and glass base. Regardless, the Hydrology 9 has an excellent build quality and battery life, and makes an ideal centerpiece for entertaining like-minded guests. 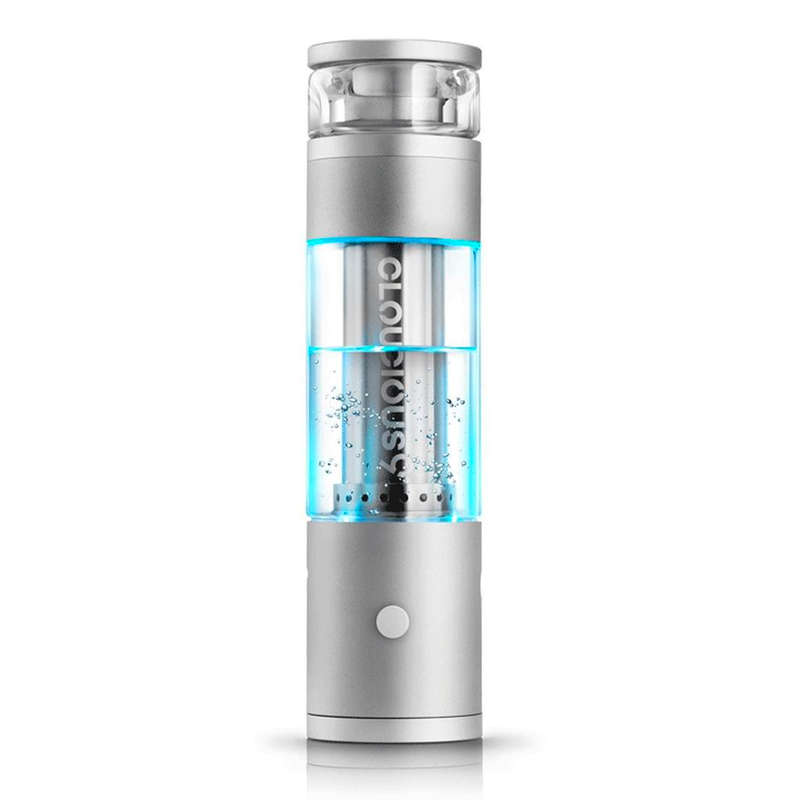 The Hydrology 9 is unique and innovative, featuring advanced water-filtration technology and a patented stirring tool - which both elevate the user experience and maximize the efficiency of your dry herb. " 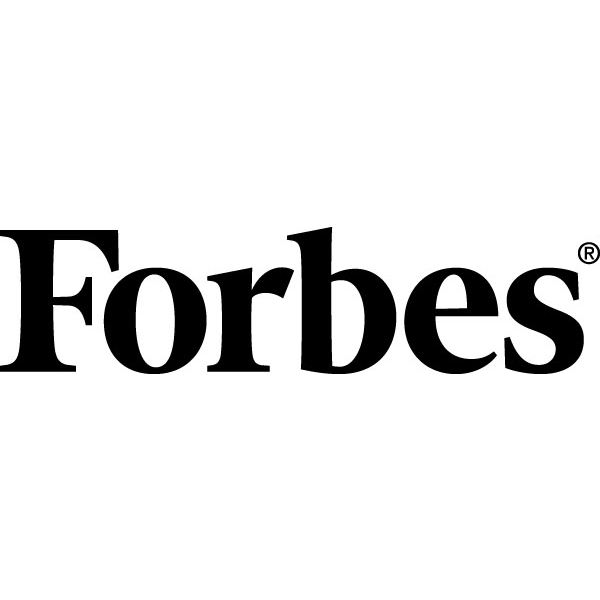 "The hand-held vaporizer market was starting to get a bit stagnant despite the number of companies entering the market. Everything was pretty much the same, with very little innovation. 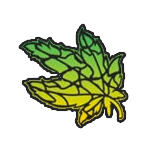 The introduction of the Hydrology 9 is so exciting to me because it is pushing the limits, ushering in the new generation of herbal vaporizers." 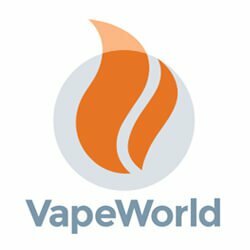 "With all of the similar-looking, cheap, plastic vapes on the market today it’s nice to see that Cloudious9 is unabashedly going after the high-end of the market with this one. However, it’s important to note that this stunning science fiction-looking vaporizer is ENORMOUS. It stands at about 7” tall when fully assembled with a diameter of 1.5”. 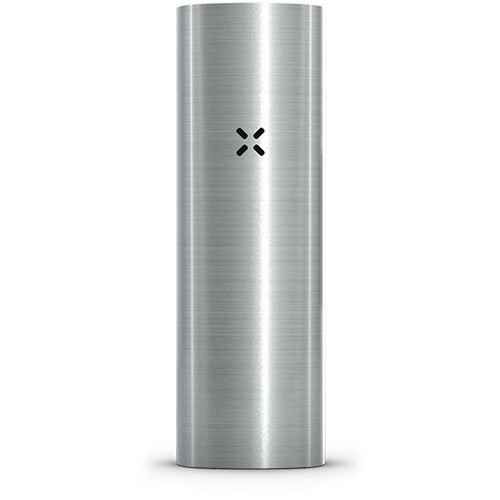 So while this is technically a portable vaporizer, it’s not exactly something that you’ll just throw in your back pocket as you go about your day." "While the Hydrology 9 is a gorgeous looking vaporizer and the water filtration is an obvious allure, we feel that fashion was put before function for the Hydrology 9. Our main area of disappointment is with the heating chamber itself, which features a run of the mill ceramic conduction heating element. 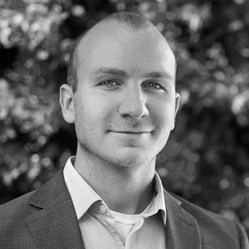 If the same amount of engineering that went into the device went into the actual heating chamber, which is responsible for producing vapor, perhaps results would have been more than just average." 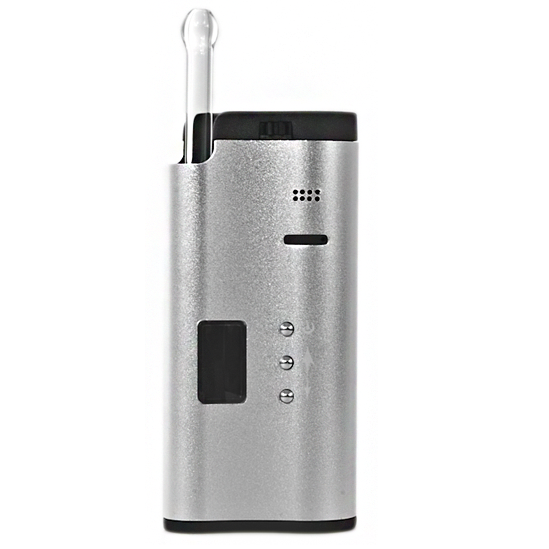 "The Hydrology9 is a good vaporizer that’s very enjoyable to use. It’s by no means perfect, but it does have a lot going for it. 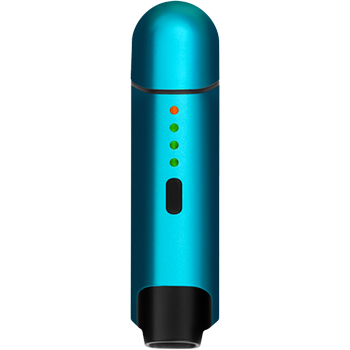 The vapor is flavorful and smooth, largely due to the built-in water filtration and stirring tool. I even enjoy the light show mode. However, I wouldn’t recommend this as a first vaporizer though, because it’s not forgiving to mistakes and it has very limited portability. If you’re looking for your first vaporizer, your money is better spent elsewhere..."
"I liked this vape/bong thing, which is not too surprising considering there was a time when I was making bongs out of soda cans and disposable pens. The Hydrology9 could have easily been a forgettable, but great idea without the strong consideration to keeping it leak-proof and adding the automatic stirring tool in the bottom chamber. The final product shows the care that was taken in creating this vape, from the technology side as well as the vaping experience. So if you were lamenting the lack of bong vapes on the market, lament no more — the Hydrology9 is here."